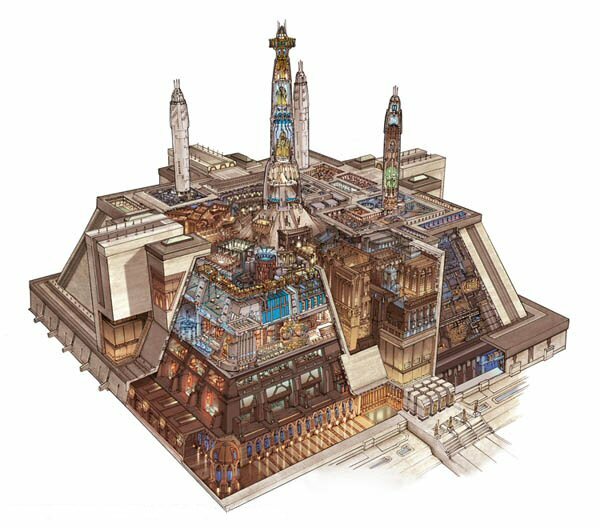 Notes: The Jedi Temple is the central HQ of the Jedi Order. It is an ancient structure that has been on Coruscant for ages. contrast to its former glorious image. During the era of the republic it stood as a symbol of the Jedi. on Coruscant which had little urbanization. place here. A holographic training room allows Jedi to train. There is a workshop to construct Jedi Devices such as lightsabers. equipment prefer to rely on the force. access to it. Bacta allows for the rapid healing of any individual suspended in it. Bacta can work effectively on their wounds. Jedi would have preferred to use their own force awareness to locate force latents. The detector must have direct skin contact in order for it to work. Feature 1 (Computer), Adds X ranks to Expertise: Force and Investigation skills. application is that of a teacher to new jedi. deflect range attacks against them. and the Rebel Alliance in the far future. I have to confess that I "borrowed" the Jedi powers from Task's 3e Star Wars conversion. His Jedi powers were so good that there was little point in me starting from scratch. 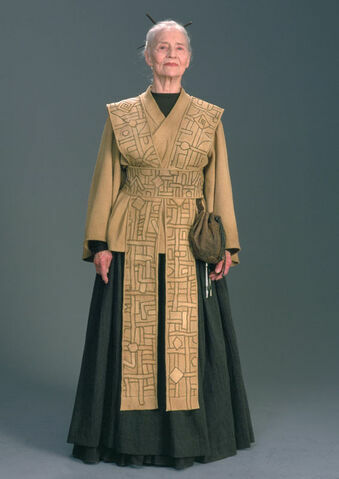 Jocasta Nu: "If an item does not appear in our records, it does not exist." 9 equipment points left over. fact scholars that study the ways of the force to better the lives of others. They spend most of their time as investigators, researchers, and scientists. Jedi Scholars maintain the vast knowledge acquired by the Jedi over the years. They tend to digital libraries and work in research labs. used for Padawans such as Ahsoka Tano who are inexperienced in the force. 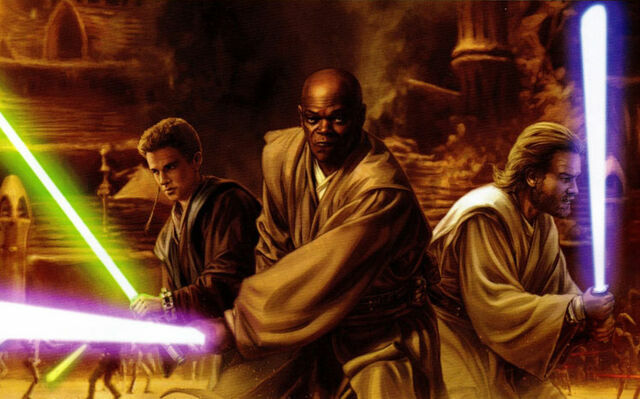 Mace Windu: "If they do, you must realize there aren't enough Jedi to protect the Republic. We're keepers of the peace, not soldiers." Equipment: 15 equipment points left over. for the few spacecraft the Jedi have. used such a force cloak to hide his true sith nature. Obi wan would actually be more of a consular, the original SW D20 lists him as such along with Master Yoda. Masters of the force and diplomacy and investigation. catsi563 wrote: Obi wan would actually be more of a consular, the original SW D20 lists him as such along with Master Yoda. Masters of the force and diplomacy and investigation. much corresponds to the ones mostly seen in the clone wars movies/TV series. Last edited by HustlerOne on Fri Mar 28, 2014 11:45 am, edited 1 time in total. with a wall of light, a permanent blockage if you so choose, rendering him unable to use Jedi powers. It is difficult. And it is the most devastating attack possible using the powers of the light side. To block a Jedi from the Force—even a Dark Jedi—is a terrible thing." Optional for Sith Lords only! - Replace Sever Force with Force Lightning. Remove the Force Defense and Healing alternate effects. 0 equipment points left over. Jedi Order. They can heal the most serious of wounds with the slightest touch. They are skilled medical professionals even without the use of their powers. to use the force for healing. mindcontrol, telekinesis, and stripping their powers to cause harm. Sever Force powers. Instead, all Sith have their signature Force Lightning. 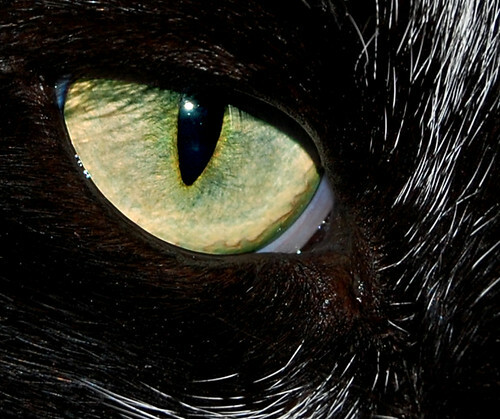 adversary since they have no qualms of holding back their power. Oh heck yeah you've got great builds all around, they've even informed some of my own builds.